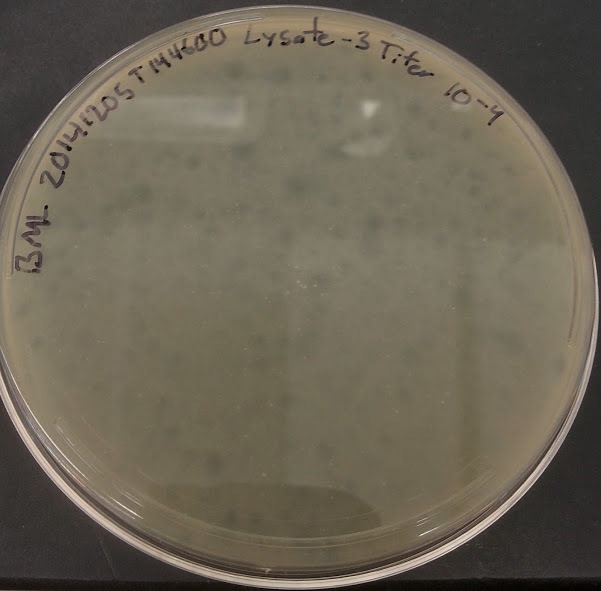 Discovery Notes The soil containing the bacteriophage was harvested after a recent rainfall. It was located next to a sidewalk and consisted of an exposed patch of soil adjacent to a grassy field. Naming Notes The name "Daishi" means either "great death" or "dire wolf" in Japanese.